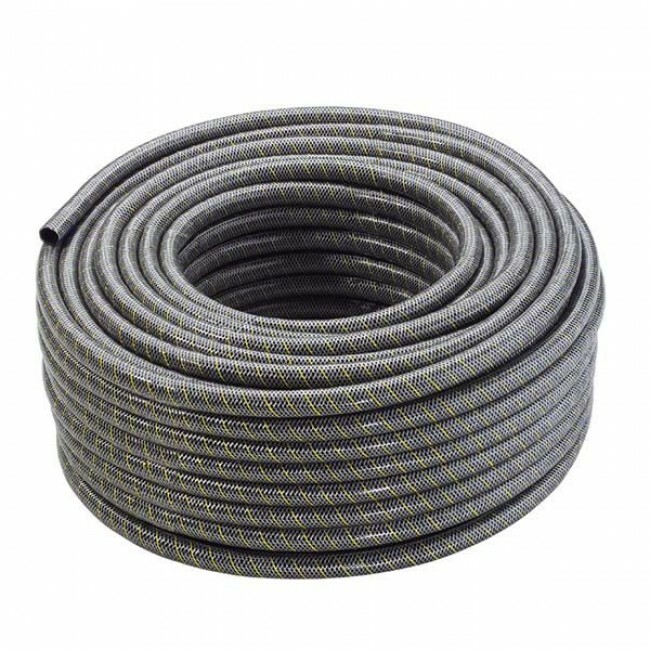 Durable non-kinking DuPont™ Kevlar® fibre hose 1/2" 50 m. For watering small to large areas and gardens. Our PrimoFlex® Plus hoses contain yellow DuPontTM Kevlar® fibre. The usage of this material is a distinctive feature of our hoses and underlines the high quality and robustness. 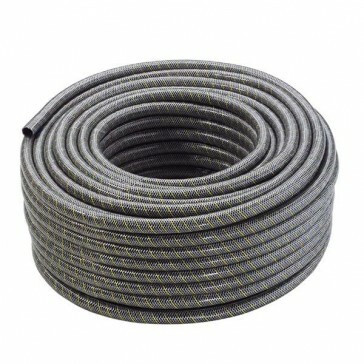 DuPont™ Kevlar® fibre hose 1/2" 50 m ideal for watering small to large areas and gardens. Kärcher garden hoses are extremely flexible, durable and non-kinking. The advantages are clear: extremely durable and easy to handle.